From March - September 2013, SAHA, in collaboration with Wits History Workshop, will be conducting an oral history and photographic project exploring the legacy of the 1913 Land Act in three communities in South Africa in order to mark the centenary of this act. 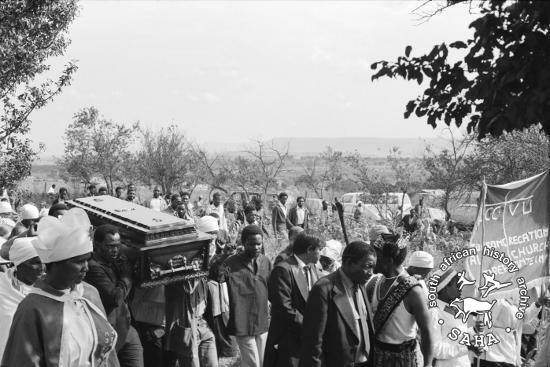 The three communities identified for this project are Driefontein, Mogopa and Braklaagte, all communities in which TRAC (Transvaal Rural Action Committee) of the Black Sash was active, particularly in relation to forced removals and forced incorporation into homelands. 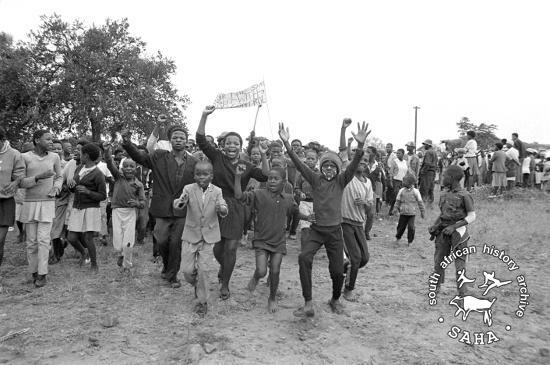 Historic images of these communities are present in SAHA's existing archives in the Gille de Vlieg collection, as Gille was a fieldworker with TRAC. Preparatory archival research will be undertaken in order to devise relevant research questions to inform the oral history collection process. Three oral historians will then conduct interviews in each community, which will then be used, along with the archival research, to produce a three-part report, exploring the legacy of the 1913 Land Act in each community. Aspects to be included in this exploration include the role of women as agents for resistance (including the Women's Rural Movement), modes of divisions within communities, as well as an exploration of both state and community tactics for resistance. Gille de Vlieg will participate in the project through photographing the oral history process to create a body of contemporary images to contrast with archival images. These contrasting images will appear in the report and an accompanying virtual exhibition that will be prepared to showcase this research. Virtual exhibition on the project created and distributed online through the SAHA domain. This project is funded by the Rosa Luxemburg Foundation.